Making RMTD the service provider for Saluki Express allows SIU students to access RMTD routes to Marion, Harrisburg, and Murphysboro. 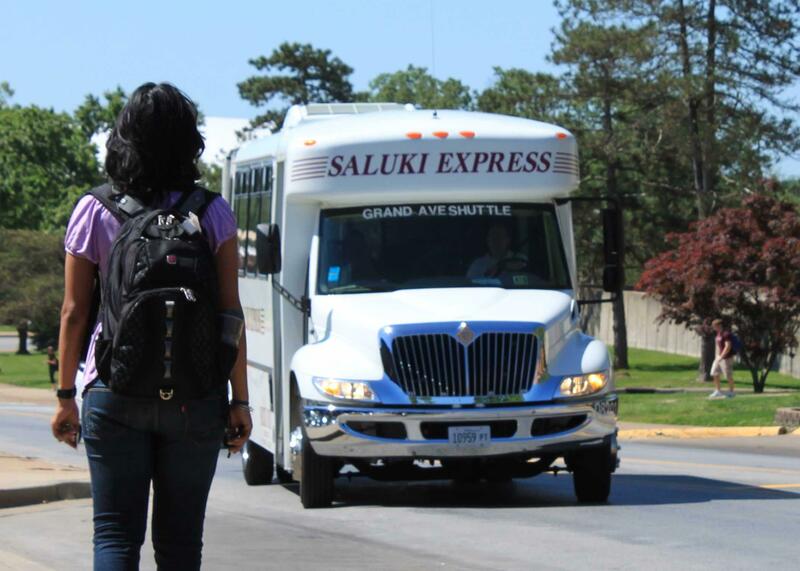 The Saluki Express service is provided at no extra cost to SIU students because it is funded by student fees. RMTD says community members will also be able ride the Saluki Express and can purchase passes from RMTD on the buses. For more information about Saluki Express and RMTD or to schedule a ride, contact RMTD at 844-220-1243.